We are committed to providing excellent dental care. We will be happy to assist you with your insurance. 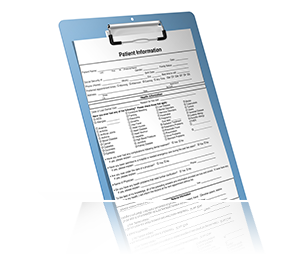 We are committed that our dealings with all our patients will be transacted with the highest integrity. 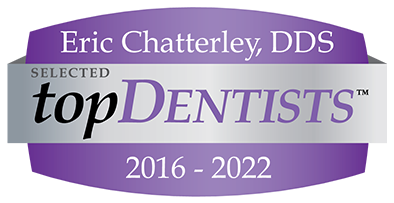 The dentist and staff here at Chatterley Family Dentistry have had the privilege of helping thousands of you with your dental needs over the past 5 years. 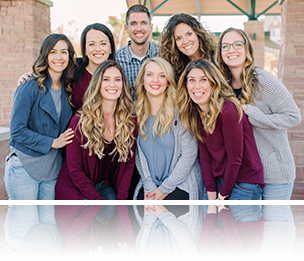 The experience we have gained while serving you has taught us so much about providing excellent dentistry in a gentle, caring, and pressure-free manner. We are committed to honesty and integrity as well as excellence in the dental care we provide. We are here to serve you – not the other way around! We assure you that we will do your dental work with exceptional skill and knowledge and with the best materials so it will last. We take continuing education classes regularly and stay abreast of the research literature so we can provide you with the best. 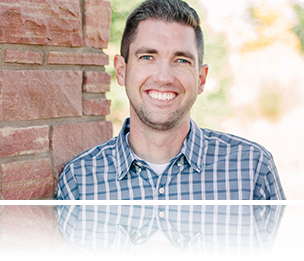 We proudly serve Highlands Ranch, Centennial, Littleton, Denver, Lone Tree, Castle Pines, Roxborough, and Denver Metro Areas.